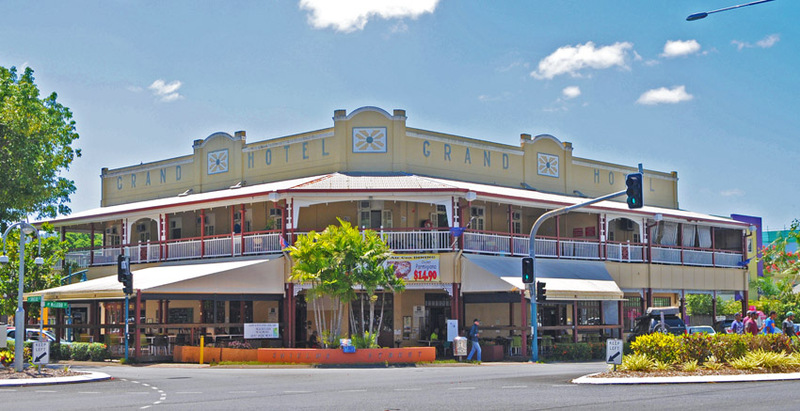 Jaz Mooney’s Pelathon Management Group has underscored its faith in high-performing Queensland regions with the $8.5 million acquisition of Cairns’ Grand Hotel. Built 1926, the stately two-storey pub offers the well-known Croc Bar – replete with its carved crocodile bar-top – alongside a casual lounge and dining area, 35 gaming machines, a drive-through bottleshop, six adjoining retail shops and a former service station, now used as a hire depot. 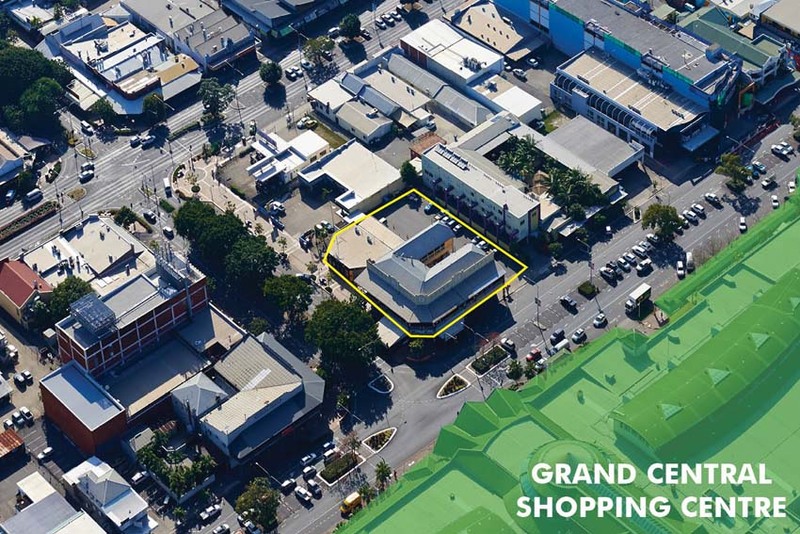 The 4,060sqm site holds 176 metres of frontage to three streets, opposite the Cairns Central shopping centre. 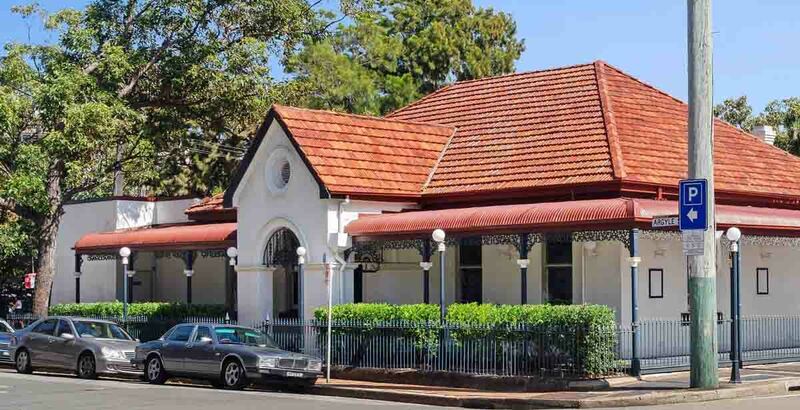 Pelathon has managed the Hotel for the past 18 months under a lease agreement, and now exercises its option to buy the freehold, along with two adjoining sites on Shields Street, for $8.5 million. During its tenure Pelathon has executed significant renovation and improvement, and decision to invest further is in line with perceptions of the region. “We believe Cairns is going to look a whole lot different in three to five years,” offers Mooney. “We believe tourism numbers are still going to expand, we believe it’s a proactive council, we believe that there’s great international education tourism … great tourism for the reef, great prospects for Cairns. The city is still hearing talk of a casino, and practising a strategy of bolting on more assets that fit the portfolio Mooney says he looks around the Sunshine State and still sees value for money. Title to the Grand was transacted for private owners Runnico P/L by CBRE Hotels director Paul Fraser and CBRE Cairns managing director Danny Betros. Stage two of plans for the Grand – a mixed-use development on the adjacent lots – is underway, with stage one now complete. “The hotel has undergone a significant renovation, including the main bar, alfresco dining areas and an upgrade of the gaming room to accommodate increased machine numbers,” Fraser said, noting Pelathon’s MO to maximise the highest and best use of the total site. Mooney is buoyant on opportunities to expand Pelathon’s holding in the new few years.